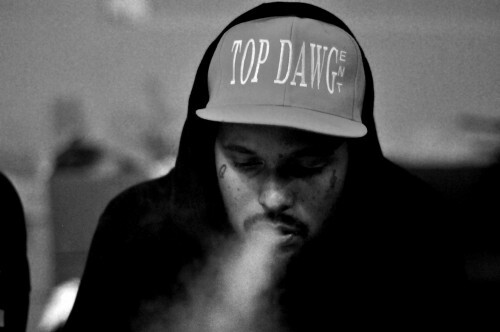 LA rapper ScHoolboy Q has just announced a long laundry list of US tour dates in support of his upcoming LP, Oxymoron, due out February 25 via Top Dawg Entertainment. The tour kicks off in March and follows through until April where he then flies over to the UK for some time. Opening for him will be labelmate Isaiah Rashad and California rapper Vince Staples. Schoolboy Q also recently performed “Man of the Year” on Late Night With Jimmy Fallon. The Oxymoron track is one of the few we’ve been spinning a lot lately in preparation for the album’s release. It’s still difficult to choose which album to buy based off the intense album covers alone.